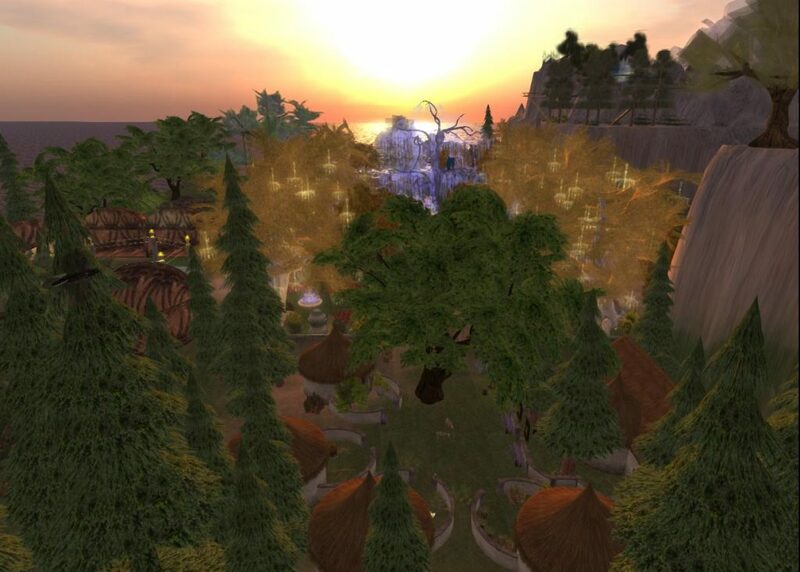 Elf Clan is one of the oldest and largest virtual world fantasy role play groups. 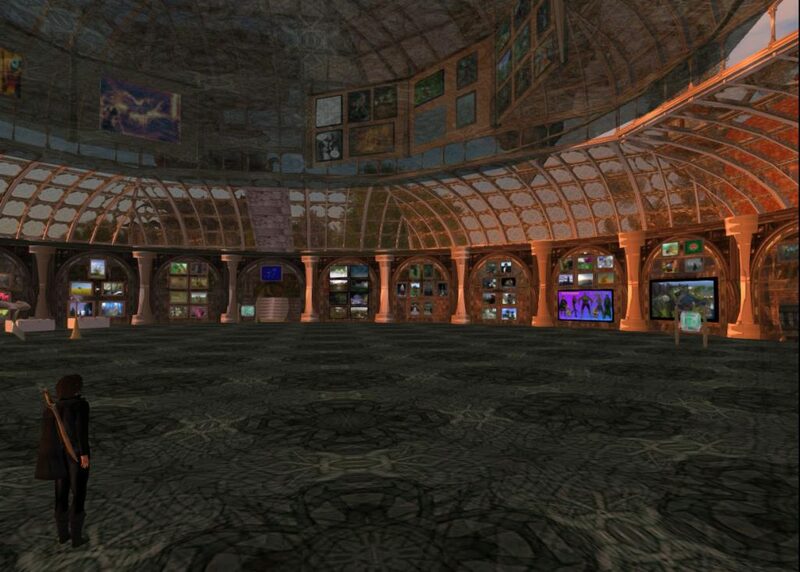 It has held lands in Second Life and various OpenSim grids. 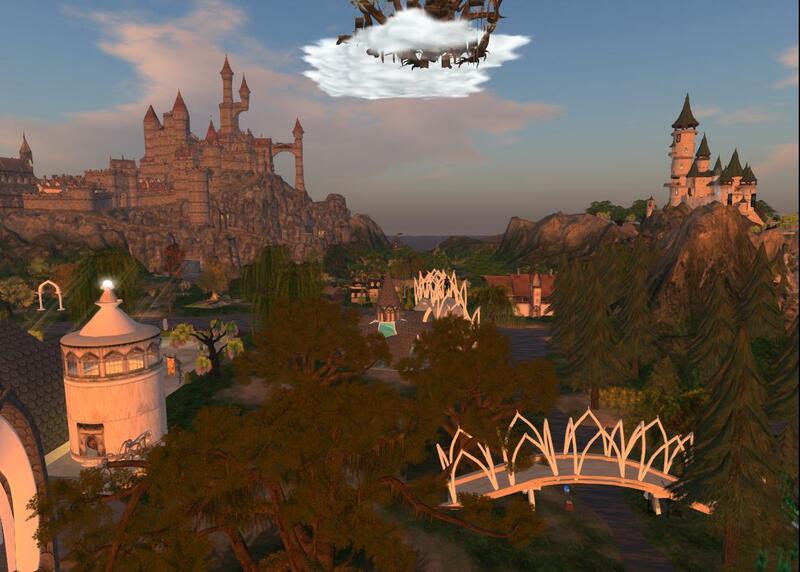 Its most recent home is on OSGrid but with affiliated Elf-themed regions on any other Hypergrid connected OpenSim grid as described in this blog post. Elf Clan on OSgrid is on the ElfClan region (note no space), with hypergrid address hop://login.osgrid.org:80/ElfClan or use hg.osgrid.org:80:ElfClan in the viewer map. (In October 2018 the region was named ElfClan-Sandbox). 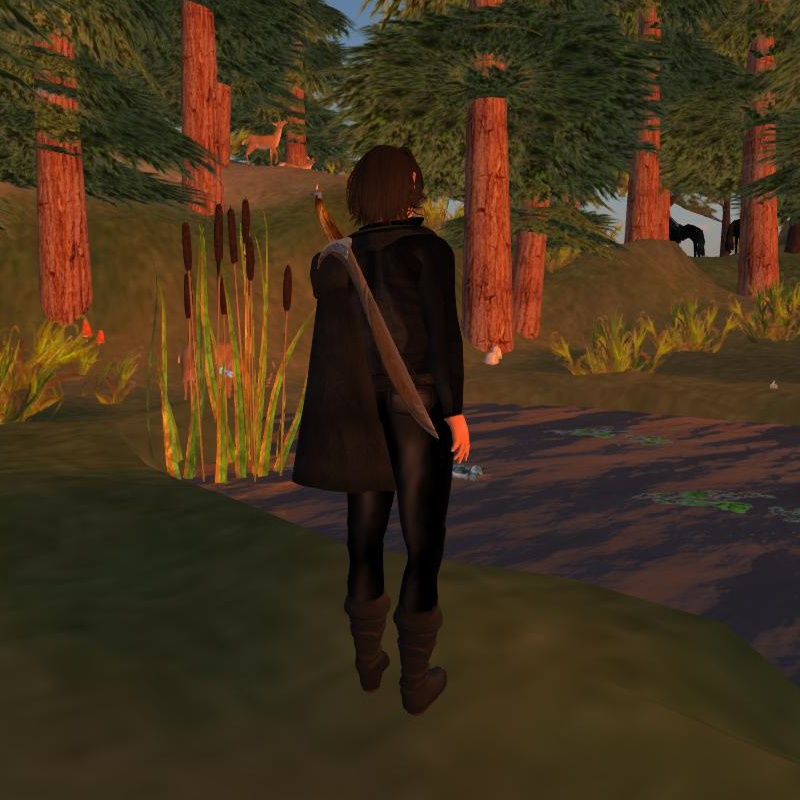 To Join Elf Clan, search for the ELF CLAN group on OSGrid or the various Affiliate Grids (e.g. Kitely, DigiWorldz, etc. ), and JOIN. It’s open-join on all affiliate grids. You can join on multiple grids if you wish. 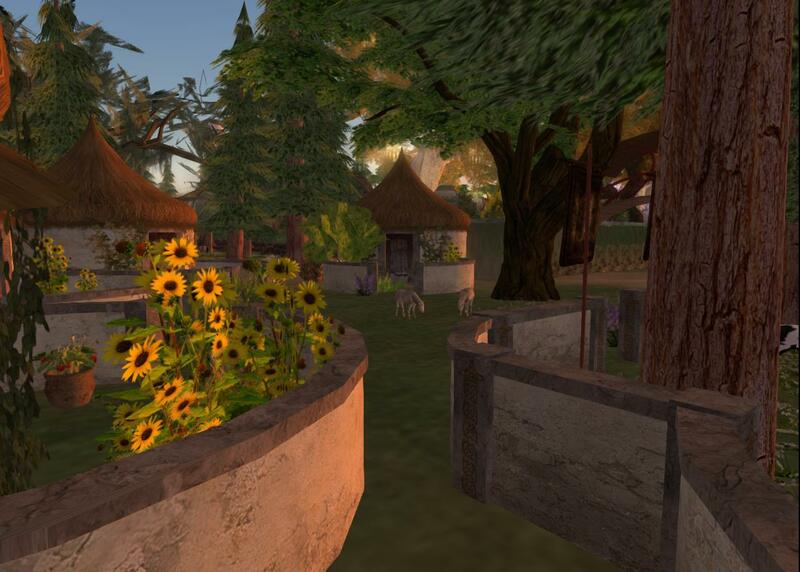 Elf Clan is very pleased to announce that we are re-established, set up, and for the most part fully operational on OSgrid (still updating a few scripts here and there). Search for ElvenSong region. We managed to rebuild ElvenSong, ElvenMyst and Replicant City on a 5×5 VAR, with Peter Lioncourt’s ElvenGlen and Koni Lanzius’ amazing ElvenWorld both next door, to form a 75-region continent with lots of sailing waters. Visitors are welcome 24/7/365. ElvenSong and Replicant City are highly-interactive regions. Looking for awesome fantasy freebies? ElvenWorld is one of the best resources I’ve seen. ElvenGlen takes us back to the original Elf Clan region where it all began, re-built to the best of our ability. It’s been a real head-rush to re-create these regions on our own servers with full back-up capability, running as fast and smooth as ever. Opensim rawks. 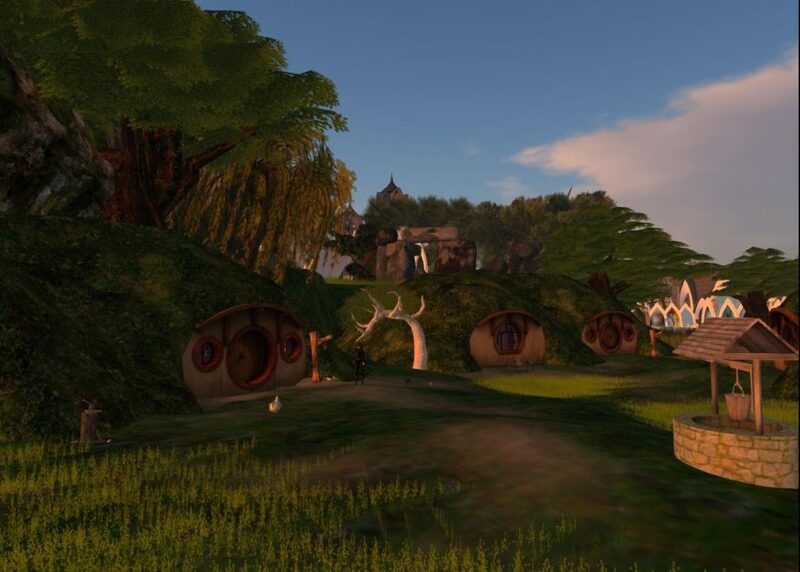 Also check out Moontan Valeeta’s 2×2 Ithil Dae, a peaceful Elven fantasy region on Kitely grid. Elf Clan is very pleased to be part of the OpenSim community. The “closed wall blinders” have been removed and we have expanded beyond our greatest dreams. 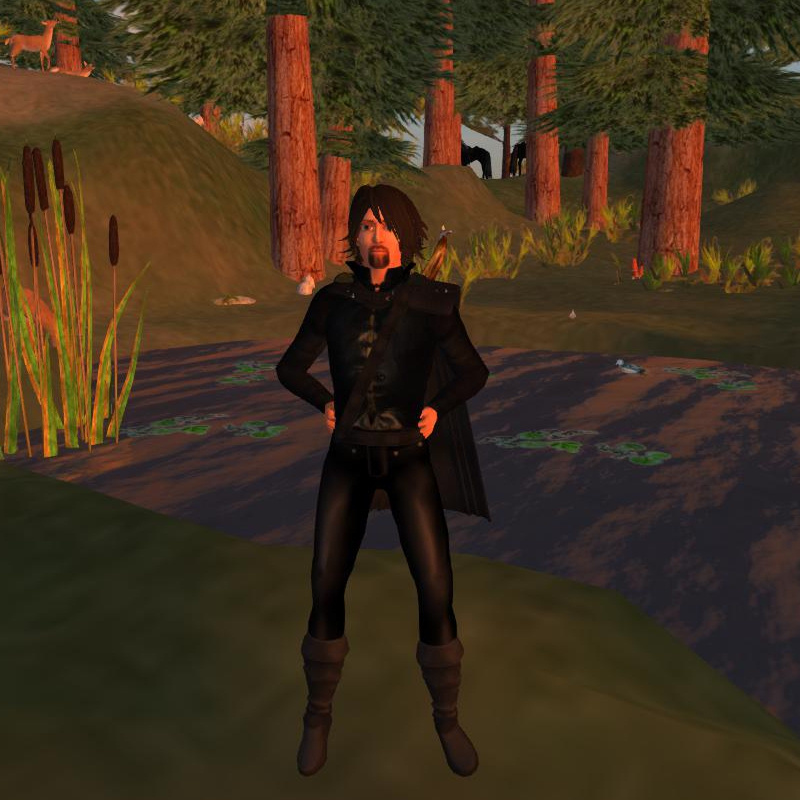 The storm is not completely over (most ex-Inworldz members have still not received their OAR file creations even at this late date), but Elf Clan has weathered the storm and is as visitor-friendly as ever. We’re still unpacking boxes and working on some scripts here and there, but for the most part our lands are operational. Family-friendly, General-rated regions (please dress and act modestly as befits Elven lands). Feel free to bring your kids and grandkids. Have fun at the secret Dwagon Playground (if you can find it), visit the Elf Clan Crystal Museum, sail rezzable ships throughout the region, or explore the highly-interactive multi-genre science fiction world of Replicant City in high-sky ElvenSong. Bring your friends and explore, role play, pick up some freebies. Elf Clan welcomes you. 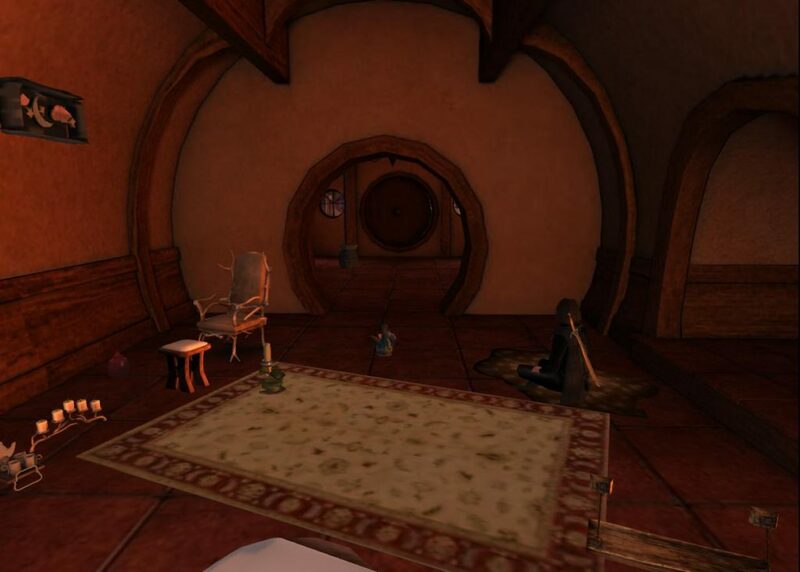 This entry was posted in Virtual World and tagged Elf, Elf Clan. Bookmark the permalink.